What are building regulations and do you need them? You’ve got your plans approved, so what happens next? More paperwork - hurray! However much you may want to zoom past the ‘boring bits’, and get straight to building and kitting out your new space, we cannot stress enough how important it is to be vigilant at nailing down your building regulations approval. Building regulations approval is the step a homeowner takes between acquiring planning permission and appointing a builder for your project. Luckily for you, we’re here to lend a helping hand on getting you up to scratch on how and where to do so. Full plans - this is the most thorough option, where the decision can take up to five weeks for approval, or 2 months with your consent. The certificate of completion is issued 8 weeks after your building works are completed. 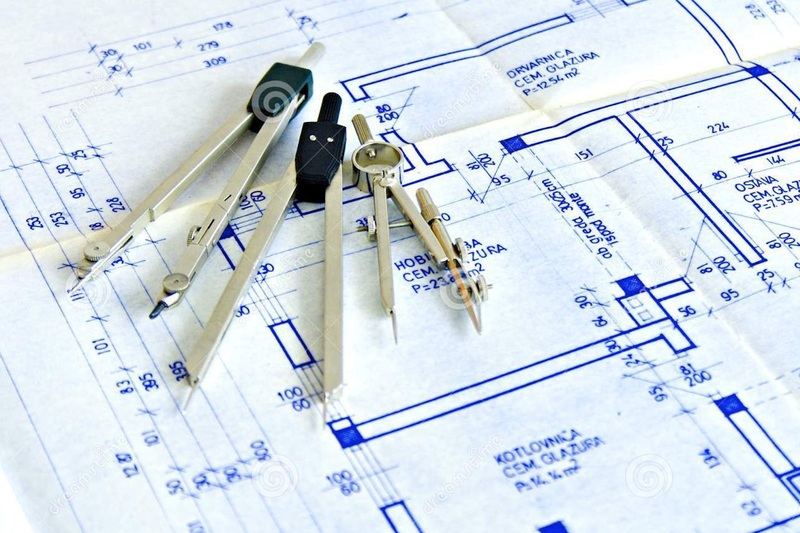 The building regulations process is carried out by many... architectural technologists, architects, or surveyors. Here at Resi we offer a building regulations package designed by our architects that helps you along every step of the way. The cost of your building regulations approval depends on three factors: the type of work involved, the size of the building, and the total floor area (in the case of an extension). Fees are typically £600 for a standard development, and closer to £1000 for multiple elements, such as a loft and ground floor dual extension. If you’re looking into getting your building regulations approval, why not have a chat with our friendly team? Book a free advice call with Resi.